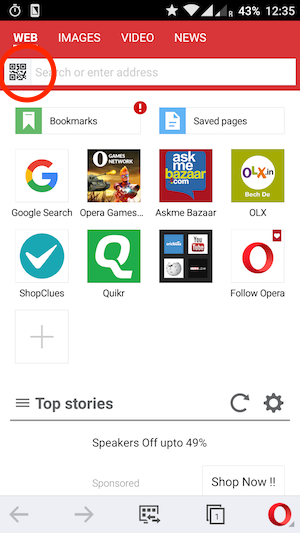 If you use Opera Mini browser on your smartphone to view online content then there is good news for you. Now you don’t need to download a QR Code scanner application separately. The popular mobile browser now comes with an in-built QR Code scanner feature. Opera Mini is following in the footsteps of UC Browser that has a QR Code scanner feature for some time now. More products and services use QR codes as an easy way to give users access to web content. On a mobile phone, typing long URLs can be challenging and frustrating. With a QR code, just do a quick scan with your phone’s camera, and you’re on your way. 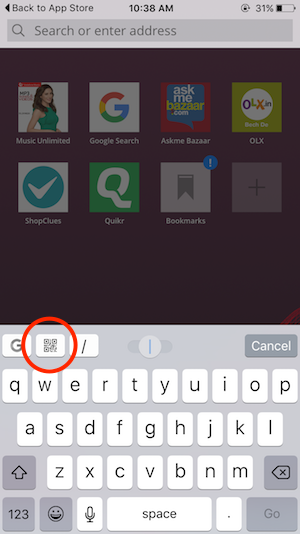 We’ve also included a QR code generator, so if you want to share a link with a friend nearby, you can create a QR code to any page yourself – said Uribe, Product Manager for Opera Mini. 1. Open the Opera Mini app on your iPhone or Android smartphone. Ensure that you have the latest updated version of the app. 2. Look for the QR Code icon when the app opens. On Android devices, this icon is on the address bar. On iPhone, the icon is not directly visible. Click on the address bar and when the keyboard appears, you will see the icon on the keyboard. 3. 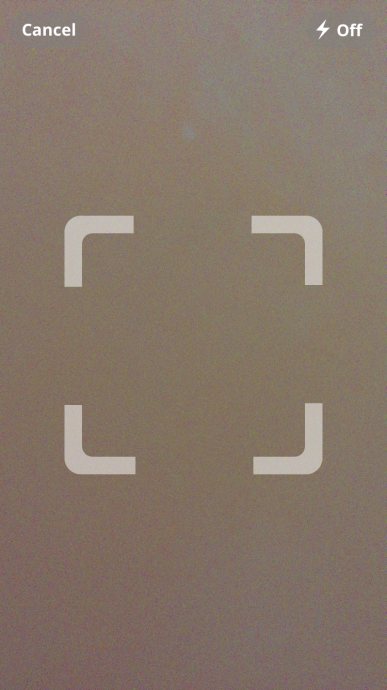 On clicking the icon, the scanner will open provided the app has access to your camera. 4. Scan the QR Code and access the URL. Please note that because this scanner is built-in in a browser, it works best only with QR Codes that contain URLs. If a QR Code contains text, Opera Mini will Google Search the text and show search results. It does the same with a Vcard QR Code. The mobile browser also has an option to share a webpage using a QR Code. If you want to share a webpage you like with a friend who uses Opera Mini, then you can go to share options and generate a QR Code for the URL. Your friend can then scan the QR Code using their Opera Mini browser to open the page. Have a question? Ask in the comments below.